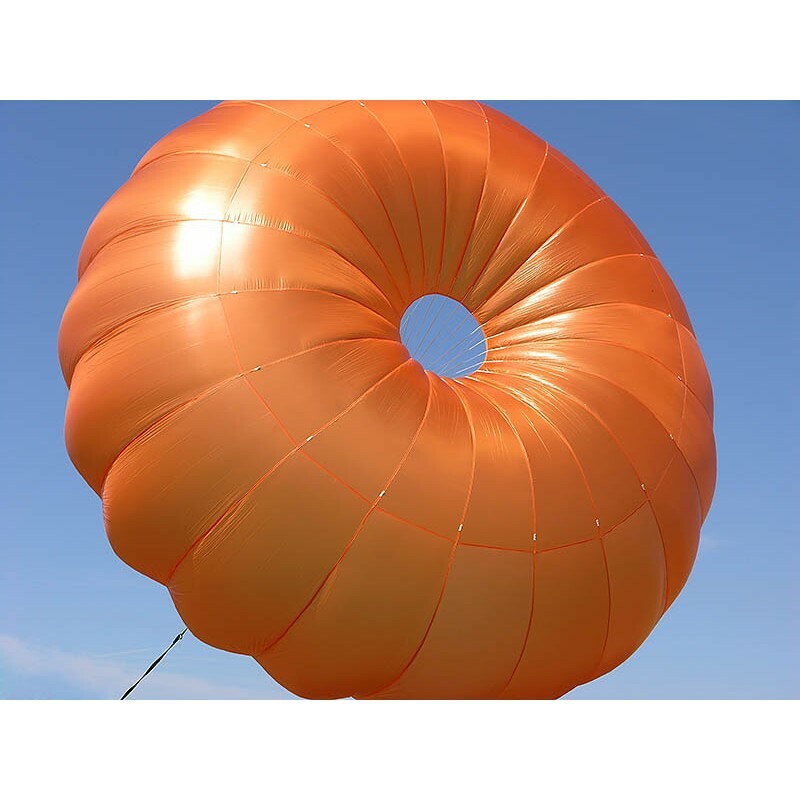 The series name Annular stands for quality, reliability and countless successfull rescue openings. With our innovation in annular technology, the new Annular EVO series, we even managed to improve its well-proven technology at some essential attributes! 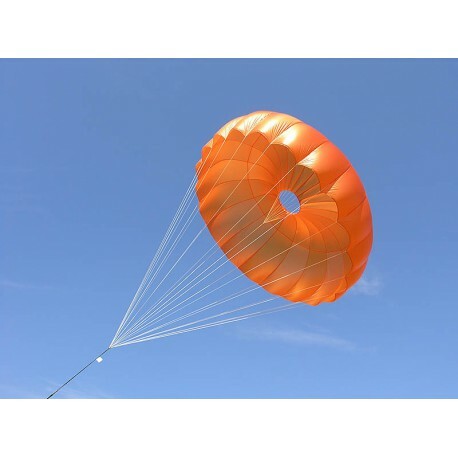 Available for paragliders as well as hang-gliders. 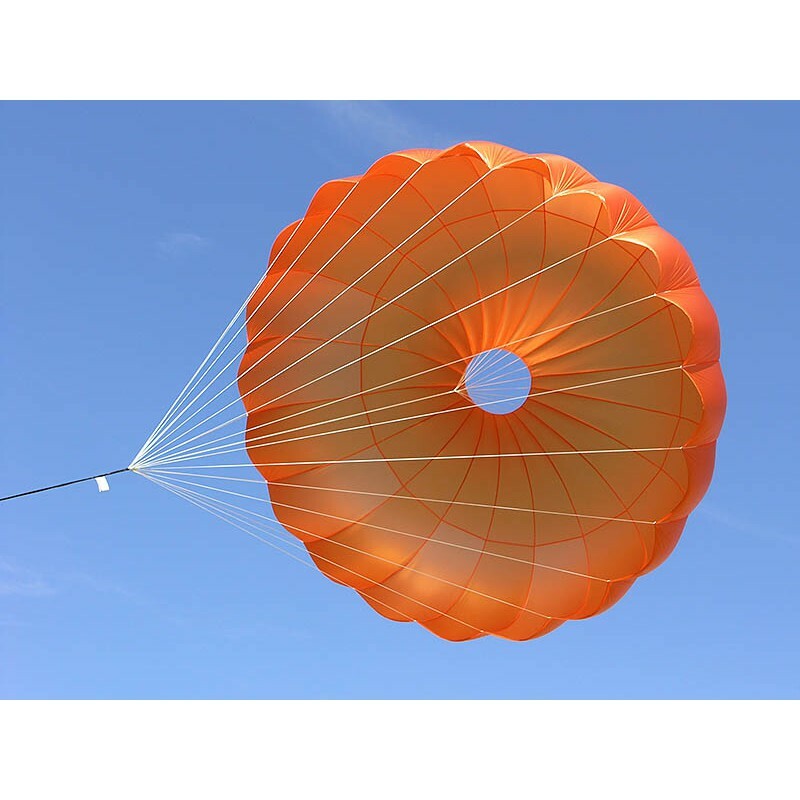 The lightweight rEVOlution in annular parachutes! Our development progress, especially in material development, resulted in essential advantages regarding weight reduction and tensility. In our Annular EVO series we use a new, extremely light and highly tensile fabric and lines, thus achieve a weight reduction of 30% compared to Annular Classic. Annular EVO is serially equipped with deployment accelerators (RAM air pockets)! 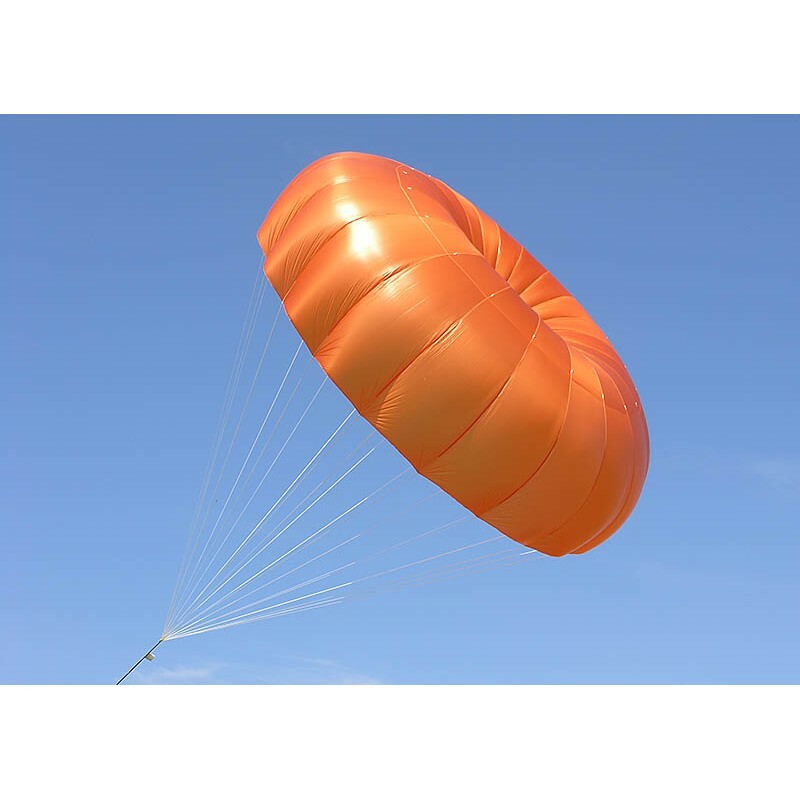 RAM air pockets are made of two parabolic pockets, sewed at two opposite panels of the parachute. The influence the opening even during the first phase, when the parachute unfolds and even at low speed. Thus Annular EVO series combines well-known low sink rate and pendulum stability of Annular Classic with innovative material to rEVOlutionary good lightweight rescue system.